I actually love that almost every channel has something holiday-ish on for the next few days. I know that it irritates a lot of people, but I'm not one of them! It does, however, make it pretty difficult to narrow it down to just a handful to truly recommend. You can still take a look at our entire holiday schedule, but we've got a shorter list (with descriptions) below for Friday, December 23rd below. As always, times are Eastern and Pacific to the best of our knowledge (except when noted otherwise), but it's always good to double-check with your own provider. This is a truly marvelous Christmas special. 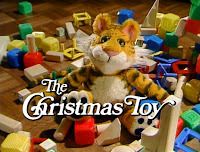 If you haven't seen it, it's the made-for-TV Jim Henson movie that spurred the series, The Secret Life of Toys. The basic idea behind it is that toys can move, talk, and play as long as nobody witnesses it. It also has a Toy Story element in that there's one toy who is afraid of being overshadowed for new toys. - If you've ever wondered what rich kids would do if they lost everything, here's you chance to find out. The extended family heads up to a ski cabin for Christmas, and Will isn't the happiest because he finds out his mom is seeing a new guy. Trouble doesn't really start, however, until the adults all head to a party and the kids don't exactly find themselves alone. The cabin is burglarized and everyone has to give gifts from the heart. - Remeber the mad rushes for Cabbage Patch dolls, Tickle-Me-Elmos, and Furbies? 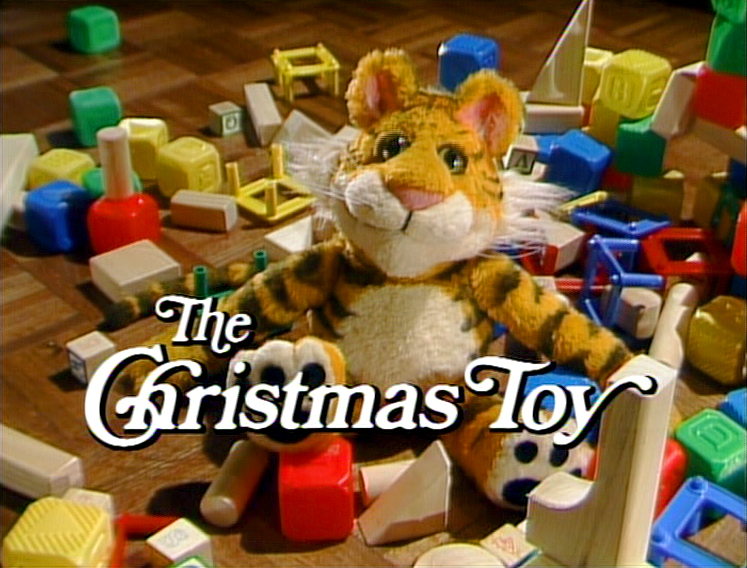 This episode is along that line, as Frasier plans to give Frederick a very popular toy. But, there was a mix-up with his mail-order and he must brave the mall on Christmas Eve. As you might imagine, Frasier is rather ignorant to the fact that the toy will be completely sold out, and black market prices run high. Leave it to Martin to save the day. - This is my favorite Frasier Christmas episode. It is just so funny that I find myself watching it four or five times a year. Long story short, Frasier, Niles, and Martin must act Jewish to try and help Frasier's latest lady save face in front of her mother. Mess-ups abound, and it isn't long before everyone is trying to cover up the face that Niles is dressed as Jesus... with a Christmas tree. - This is the episode where Roseanne truly learns how bad things are for David at his mother's house. A snowstorm traps the Conner family in various locations, and Darlene is with David at his place, where she witnesses the abuse that his drunk mother bestows for no reason. Nancy and Marla are at the Conner house with Dan and DJ, so the four of them have an awkward dinner ahead of them. This leaves Roseanne, Jackie, Bev, and Nana Mary at the lunchbox... and it's not the happiest reunion. - The family talks about teenage transitions when Frederick comes home for the holidays in a "goth" phase. Martin mentions that Niles was always a "good kid" and he becomes obsessed with breaking that stereotype. So he decides to ask Roz for some marijuana, and she bakes him some brownies. However, Martin eats the brownie, so he's high, but Niles thinks he also consumed them so he acts high. It's not the most family-friendly episode, but it's pretty funny.